As posted on Twitter …. Q. 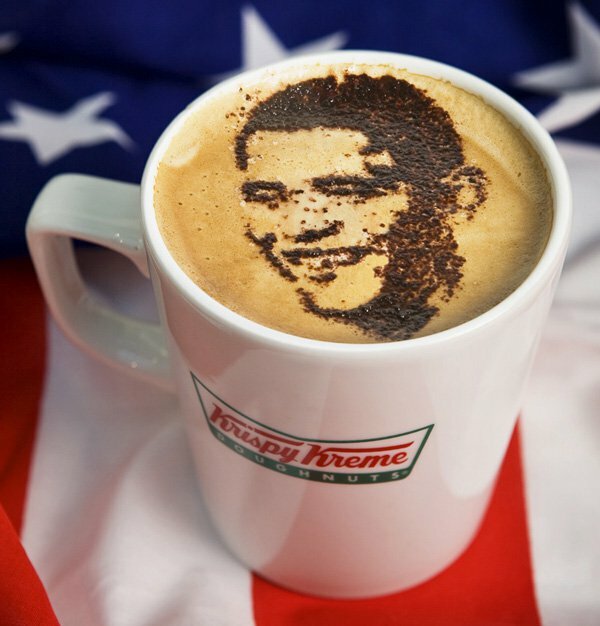 Do you know what Obama coffee is? That’s supposed to be funny? Brings to mind the classic anti Semitic comeback of “Some of my best friends are Jewish”. The wife of Israeli Interior Minister Silvan Shalom apologized after tweeting a tasteless joke about U.S. President Barack Obama. Judy Shalom Nir Mozes posted the joke Sunday and removed it shortly after, but not before unleashing a storm of criticism. “Do u know what Obama Coffee is? Black and weak,” read the offensive tweet. A second apology posted a half hour later was directed at the U.S. President: President Obama I shouldnt have written the inappropriate joke I heard. I like people no matter about their race and religion. Mozes, an Israeli talk-show host, has nearly 75,000 Twitter followers. Shalom, of the Likud Party of Prime Minister Benjamin Netanyahu, also is a vice prime minister. Not funny? What’s not funny? Of course it’s racist. That’s a problem in Israel? Get real. The American political system requires a President that is weak and easily bought. JFK was the last person there withideas of his own. Do you know what Obama coffee is? A. Black with soured cream.